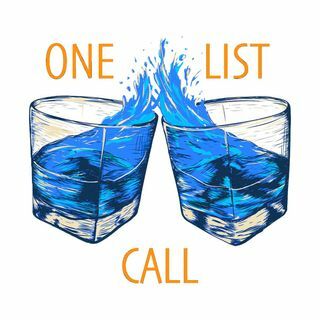 Just us ranking every movie in, one of our favorite franchises, The Fast and Furious franchise on the fifth ever One List Call. Please provide constructive feedback, but be respectful. We are new to this, and it is a work in progress. Leave your rankings down below! Two brothers. Jordan and Kyle Gibson. Movies. Games. Television. Music. Lists. Reviews. And More! Welcome to the channel where we tend to not plan things out, and try to make enjoyable content! Try and be respectful to not only us, but to everyone in the comments.